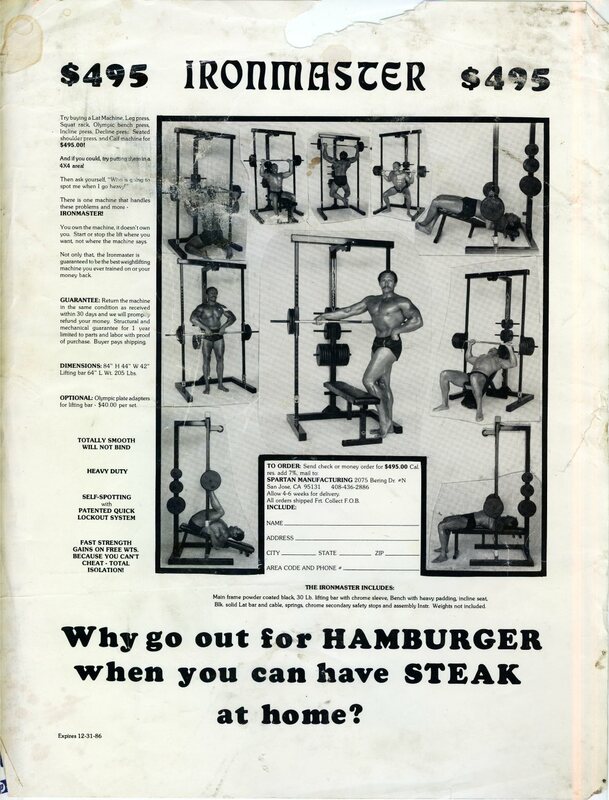 The Ironmaster Quick Lock Dumbbells and Super Bench were the primary reasons I started Sams Fitness. Just one look on the internet at these products and I was hooked. Getting them into Australia proved a nightmare, so I knew importing these products for the Australian market was a no brainer. So if you are at home tossing up whether to take the gamble and purchase Ironmaster products online without trying them, well I quit my job and put my life savings online to get mine! With a market flooded with Chinese knockoffs, it is a breath of fresh air to see some original designs backed with quality production. In particular Ironmaster products maximise the use of space, which in Australia with sky rocketing property prices is crucial. The space for home gyms in many cases is getting smaller, so products like the Quick Lock Dumbbells, Super Bench, IM2000 and IM1500 with their compact footprints and multi functions are perfect for the Aussie market. The unique products are covered with patents - not that it is a big issue as the Chinese factories have yet to be able to produce knocks of any sort of decent quality. 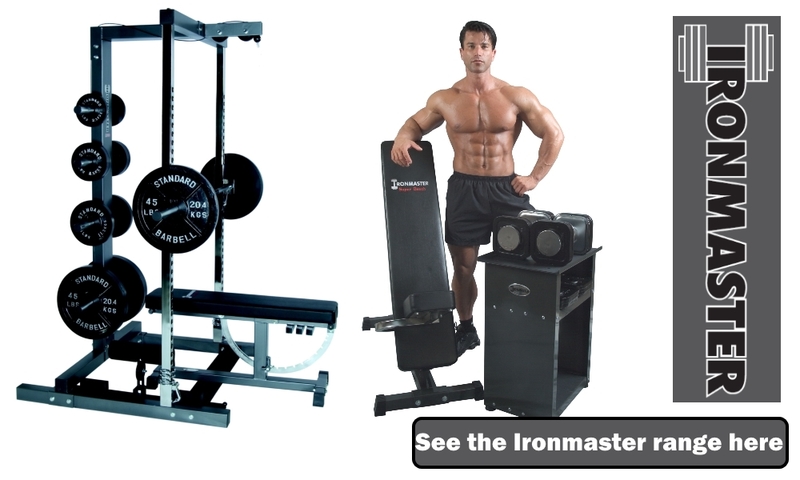 Matt the owner of Ironmaster is a passionate weight trainer, so many products get designed to fulfill his needs. A lot of products are designed these days just to sell and make money. They look good in an advertisement, they are reasonably priced but when you go to train on them they are rubbish - for examples just watch a bit of late night TV! On the other hand products like the Dumbbell Spotting Stands will never make Matt a millionaire. They are niche product - for Super Bench owners and heavy lifters only. So you are never going to sell thousands of them. But for people who want to lift heavier dumbbells when they are training by themselves, they are a godsend. Nearly all the Ironmaster designs have been around for years. So not only do you know that they are popular and they work, more importantly the products have been tweaked and refined. The Ironmaster product you are thinking about purchasing is the end result of years testing in the best environment - people's gyms. Here is an advert from 1986 for the IM2000 predecessor. You can see many things have been changed, but the basics still remain. Good service! Smooth transaction. Happy. ..
Quick delivery and happy with the product - Sams fitness were very patient with all my questions - totally recommend the..
Good guys, good products.great service.when I get to Syd next month I will pop in to say hello. Well recommended Tony Ad..
As advertised - genuine products. Absolutely love the prices, the postage speed and basically everything! Thank you!..